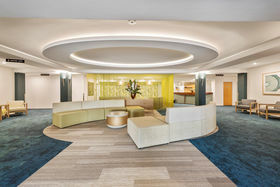 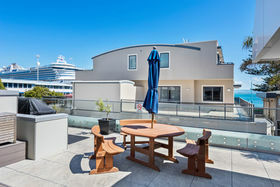 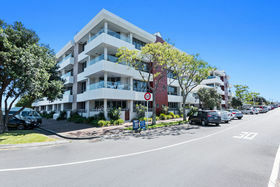 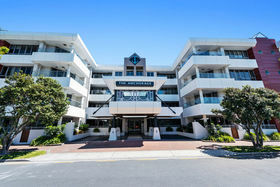 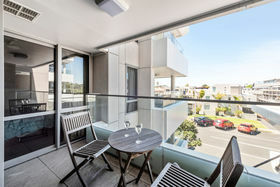 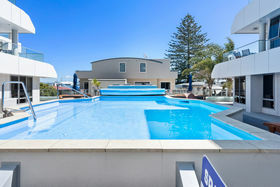 Located in downtown Mount Maunganui a short stroll to the harbor, main beach and downtown Mount shopping. 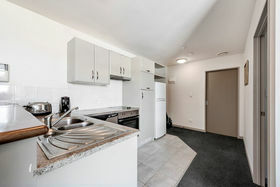 This affordable apartment is a must to view. 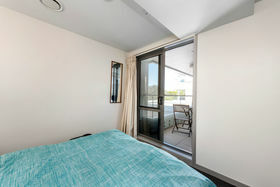 Consisting of open plan kitchen, dining and lounge opening up onto a north facing deck; one bedroom and one bathroom. 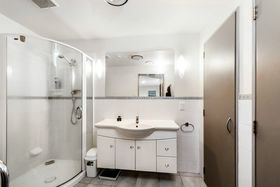 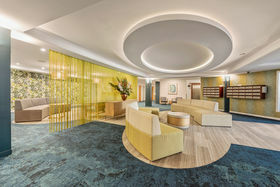 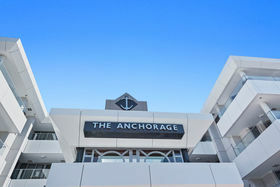 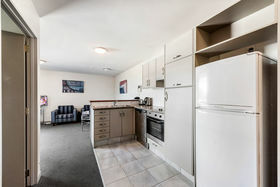 Located in the Anchorage complex with swimming pool and gym. 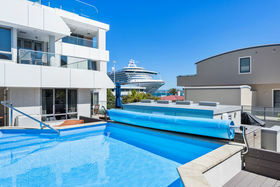 A great investment and holiday pad. 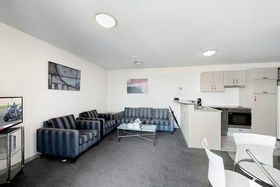 Enjoy the lifestyle the Mount has to offer in this easy-care apartment. 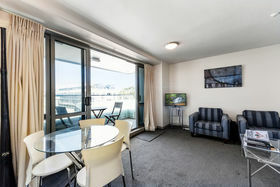 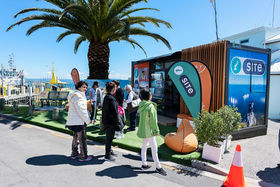 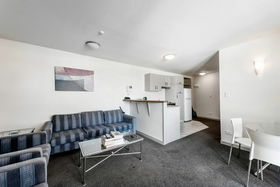 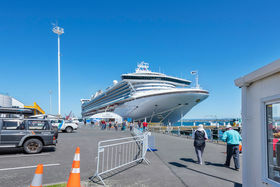 Very affordable for down town Mt Maunganui.